DC Thomson to publish Noddy magazine - D.C. Thomson & Co. Ltd.
DC Thomson has announced it will publish a magazine based on the new DreamWorks Animation television series Noddy, Toyland Detective. 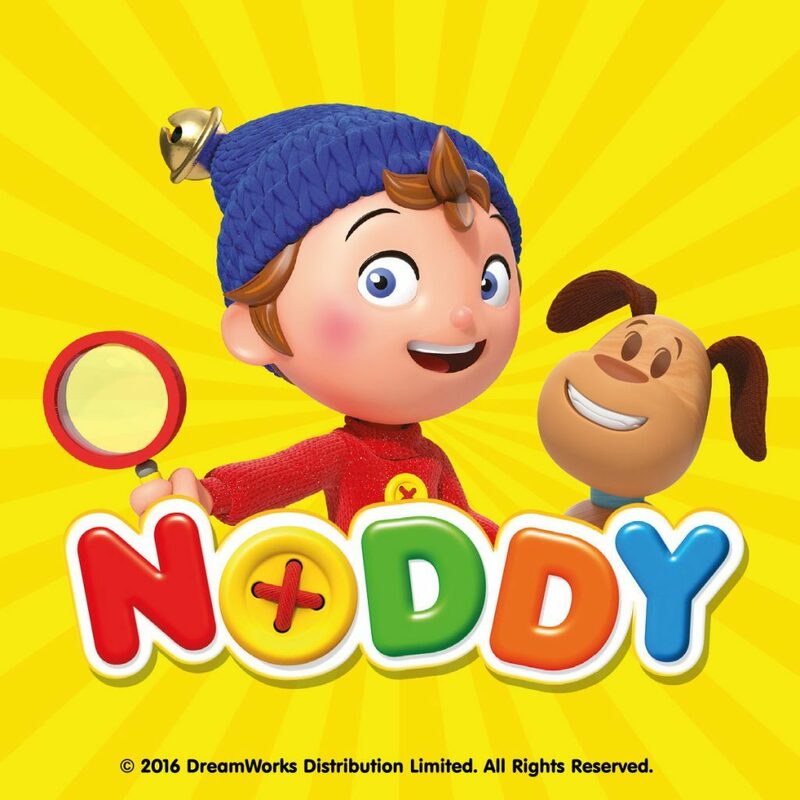 Noddy magazine will follow Noddy, Toyland Detective, now airing on Channel 5’s Milkshake, which sees Noddy and his famous car, Revs and dog Bumpy in the brand new role of Toyland Detective, solving mysteries and encountering Toyland friends old and new. The magazine will empower kids to create, explore and play. It will be packed full of their favourite activities like colouring, sticking, stories and puzzles to encourage independent thought and help to build confidence. Noddy magazine is designed for children aged three to six and will feature a covermount gift linked to the key editorial pillars of the magazine; Problem solving, exploration, friendship, humour and creativity. Noddy magazine will launch in summer 2016. DreamWorks’ Noddy, Toyland Detective airs every weekday at 7:50am on Channel 5’s Milkshake.